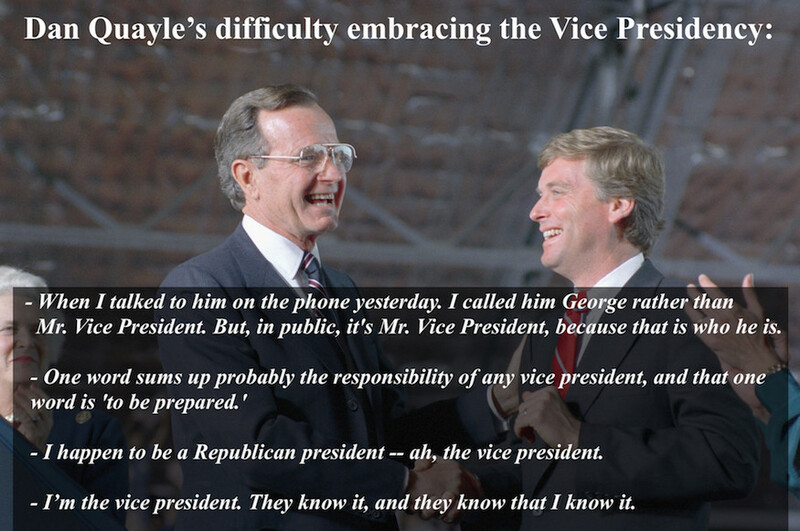 When the GOP was less terrifying. 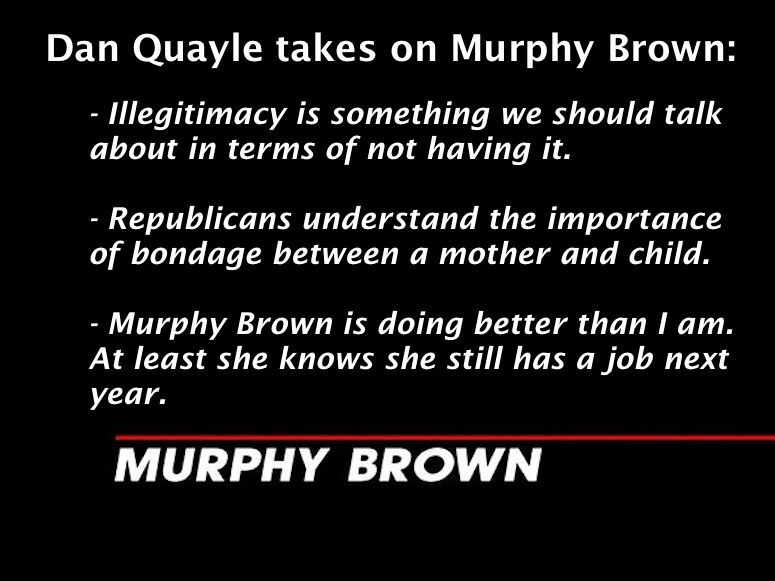 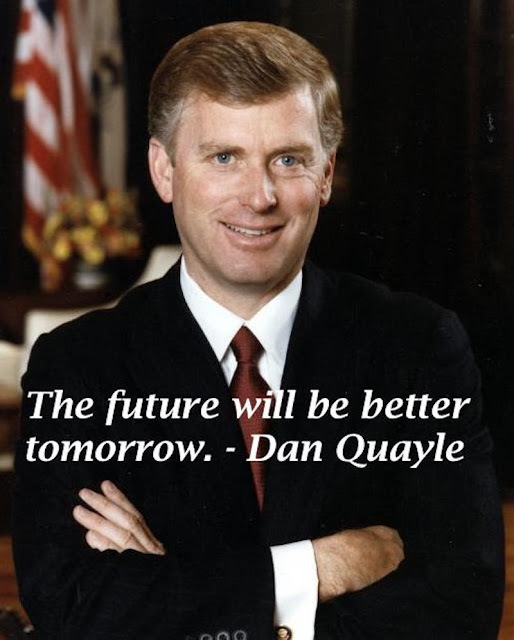 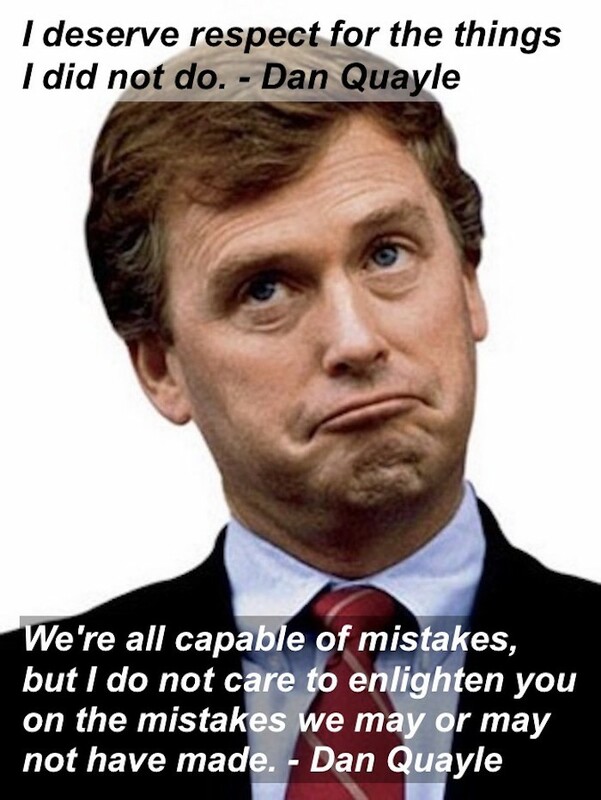 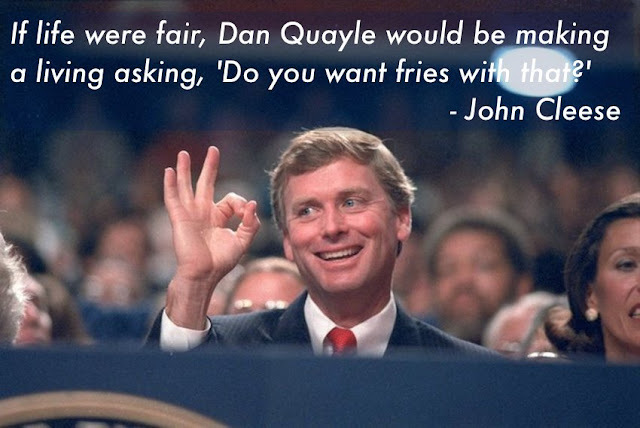 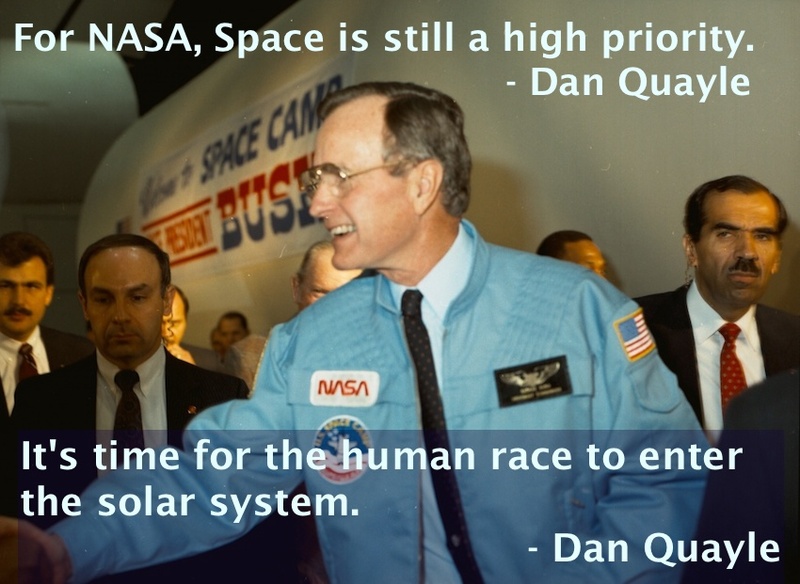 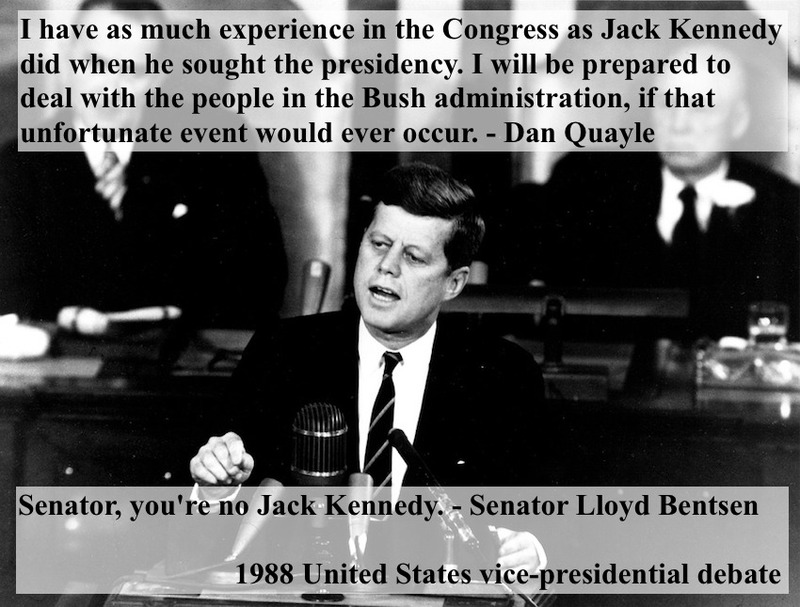 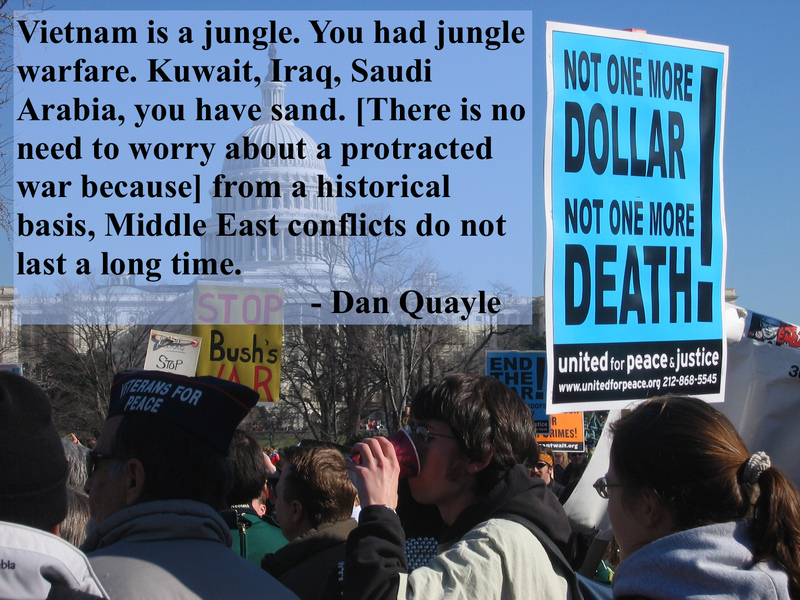 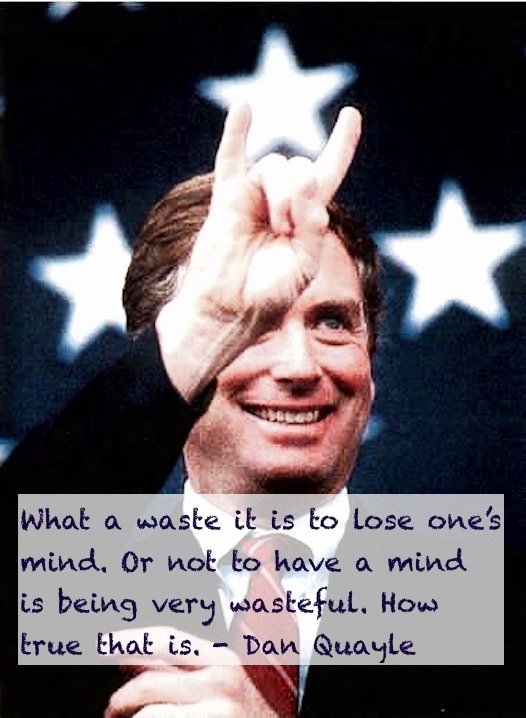 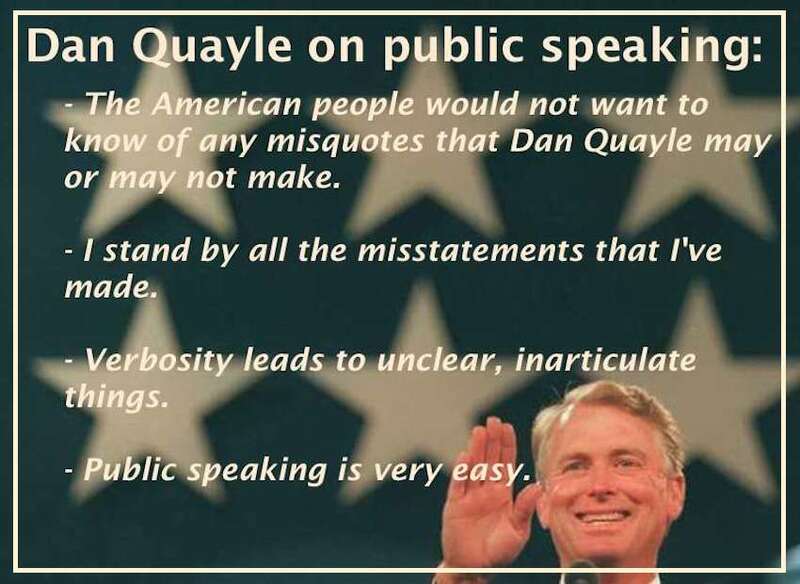 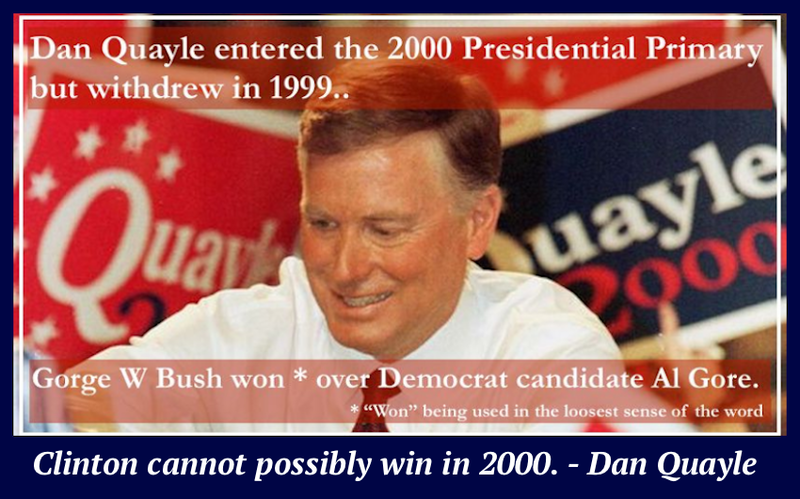 Remember when Dan Quayle, former US Vice President (1989 to 1993), was the biggest GOP embarrassment? That was amusing . 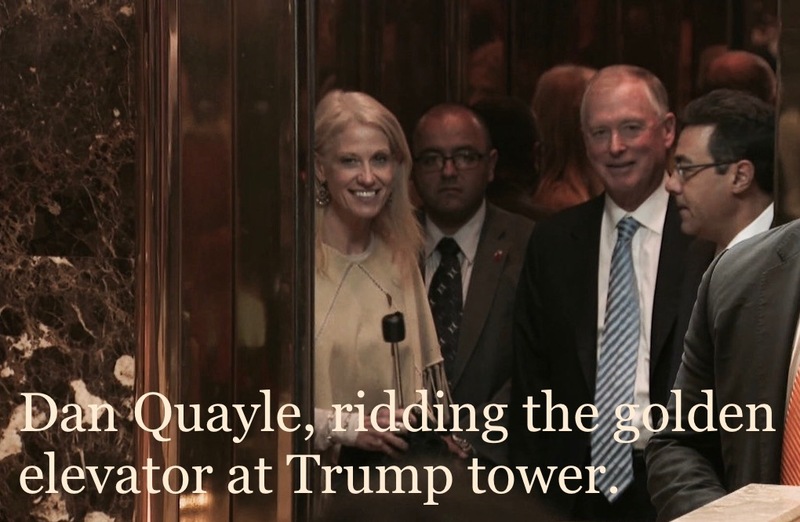 . .
and kind of charming . 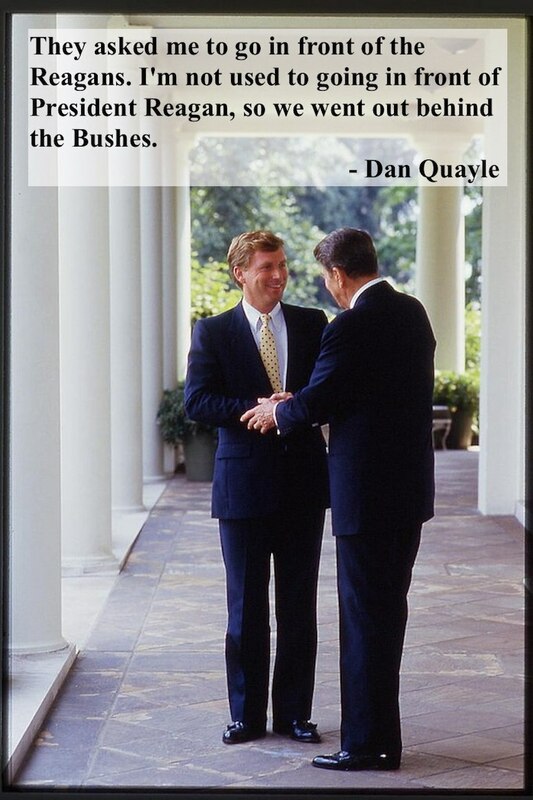 . .
in that Dan does have a sense of humor about himself . . .
and he was MUCH LESS TERRIFYING . 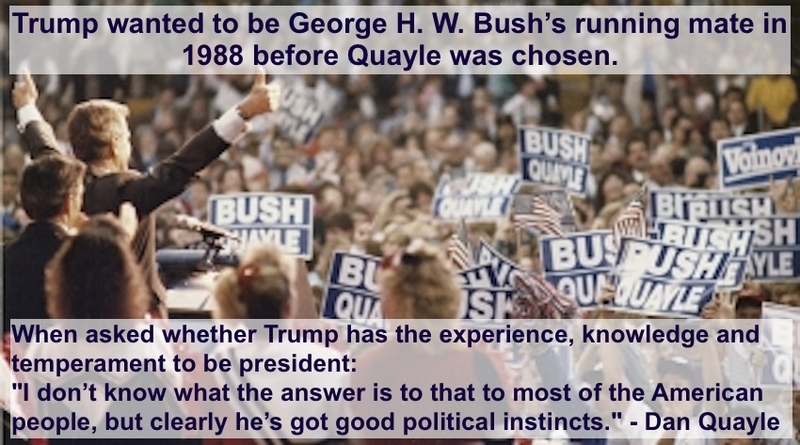 . .
Bush found Trump’s overtures "strange and unbelievable". 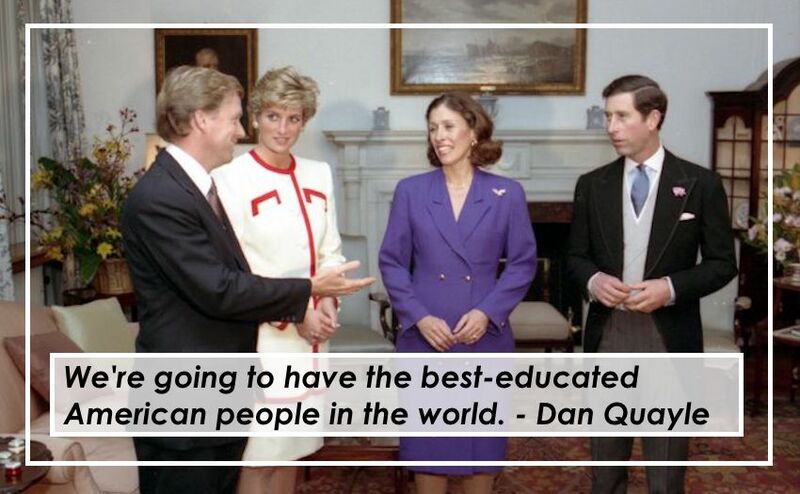 than the current GOP embarrassment.